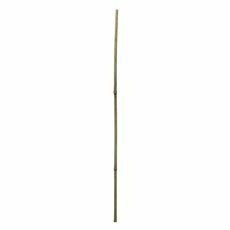 Bamboo sticks are available online at Koch. Bamboo sticks are an affordable decorative accessory to give an artistic feel and look to your floral decorations. You can use bamboo sticks in flower arrangements to give them height and character. 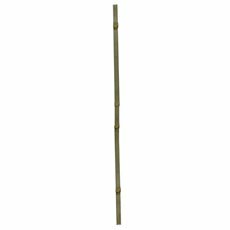 Bamboo poles are thicker than the bamboo sticks and can be used decoratively by just standing them up in a big ceramic pot and are suitable for indoor and outdoor decorations. If you're looking to try something different, integrate bamboo poles and sticks into your arrangements. We have a range of styles, colours and sizes that are all natural and at great quality. At Koch & Co, we're proud of the variety we offer and use our years of experience to make sure that we always stock the best bamboo poles and sticks. We import our products ourselves and sell them at wholesale prices. We make sure that everything that comes into our store is the highest quality and can ship to you across Australia. 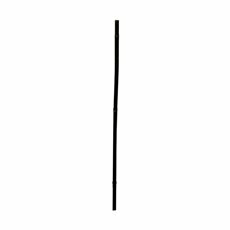 Everything that we retail is very easy to fashion and work with, including our bamboo poles. We offer bamboo poles, natural bamboo bushes and also bundles of bamboo sticks. They come in a range of sizes from 60-160cm. Because we ensure that we only sell the best at very affordable prices, we have long been the go-to choice of florists and designers. Our business traces itself all the way back to 1931 when it first opened. We have always aimed to deliver the best products and services and have grown slowly over the years. We now operate as importers, national distributors and wholesalers with the largest range in the country. We sell our products Australia-wide, with quick delivery to the major cities such as Sydney, Melbourne, Brisbane, Perth and Adelaide. Each bamboo sticks and pole is packed with care to ensure that it is delivered to you in perfect condition.